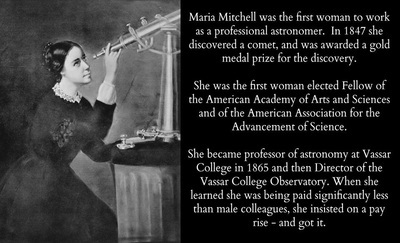 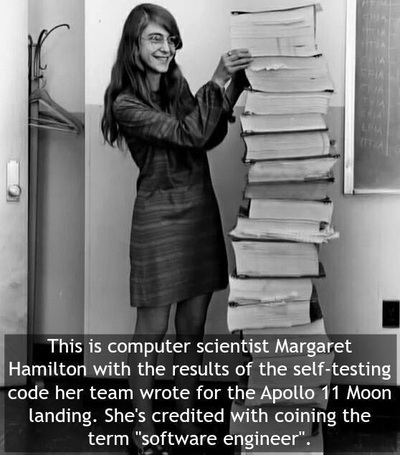 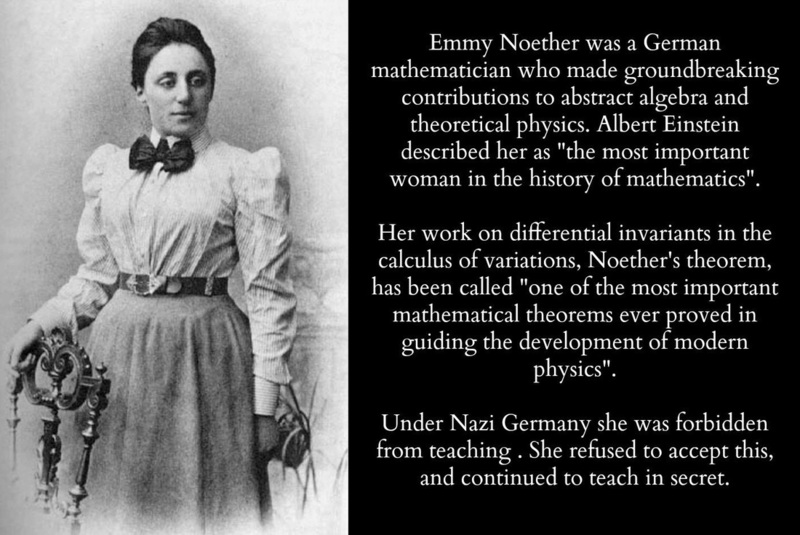 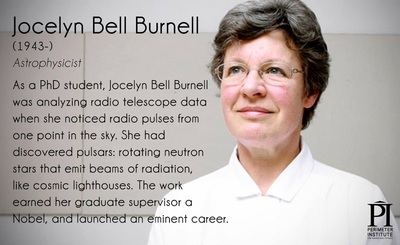 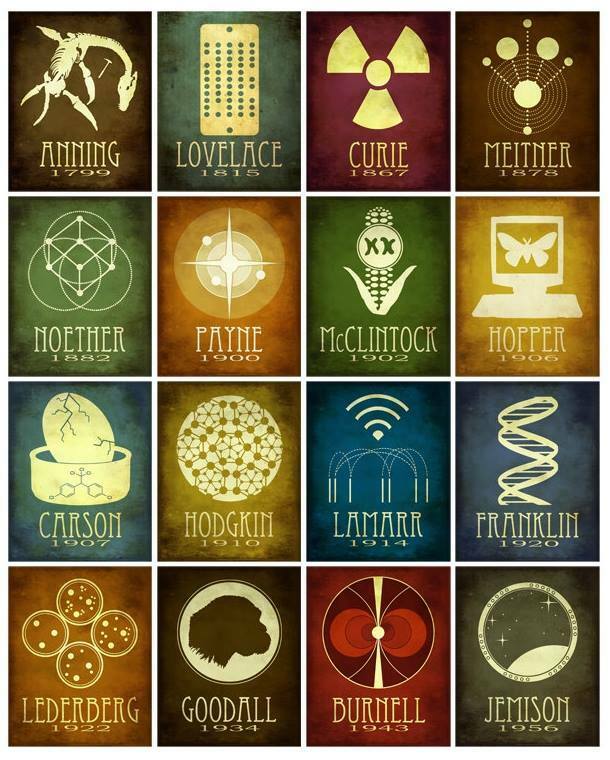 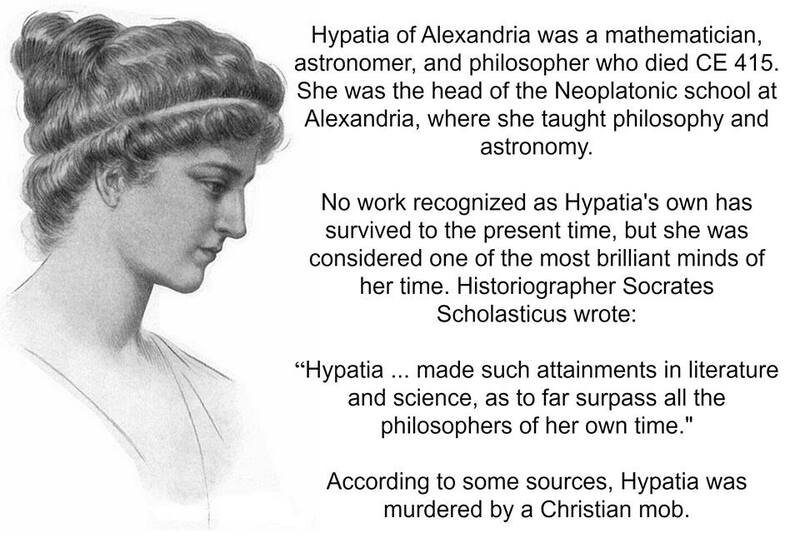 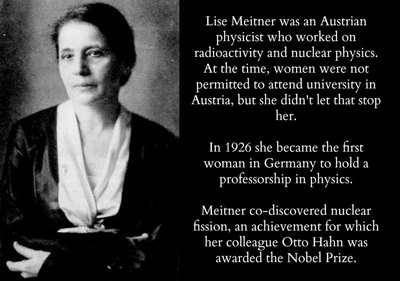 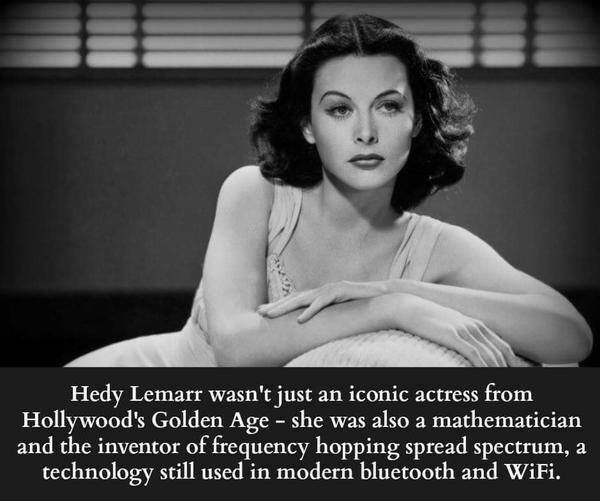 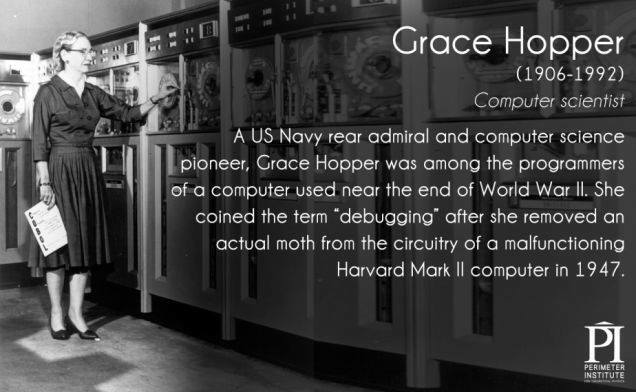 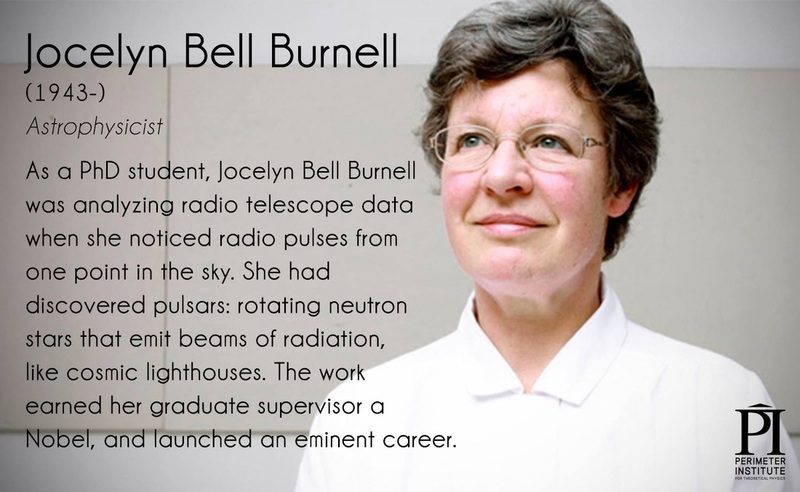 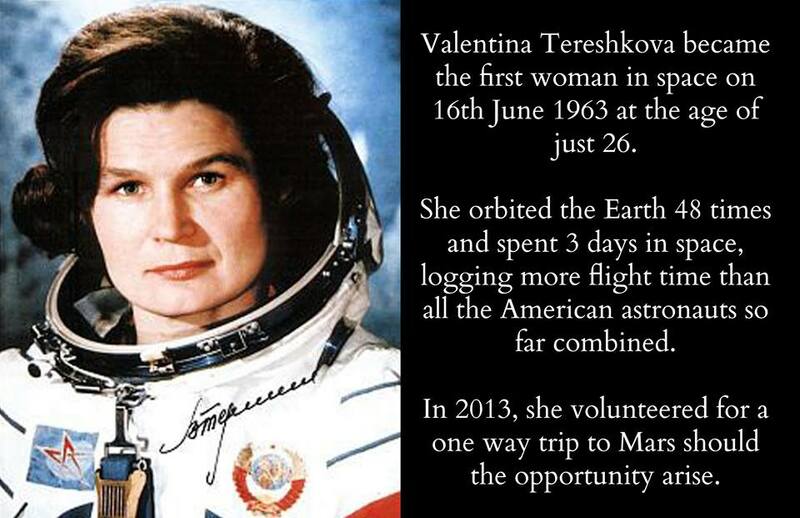 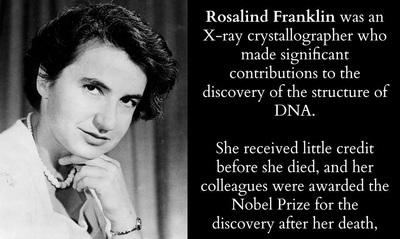 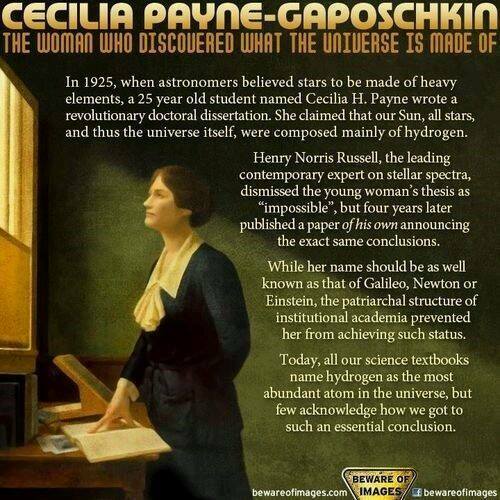 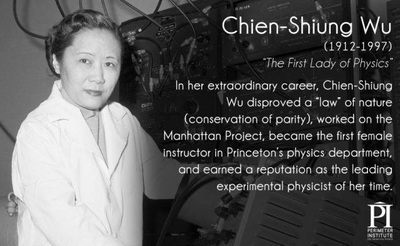 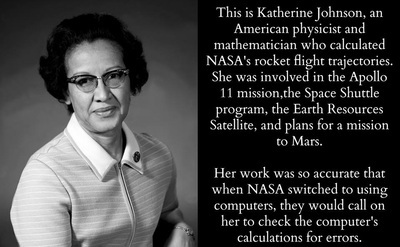 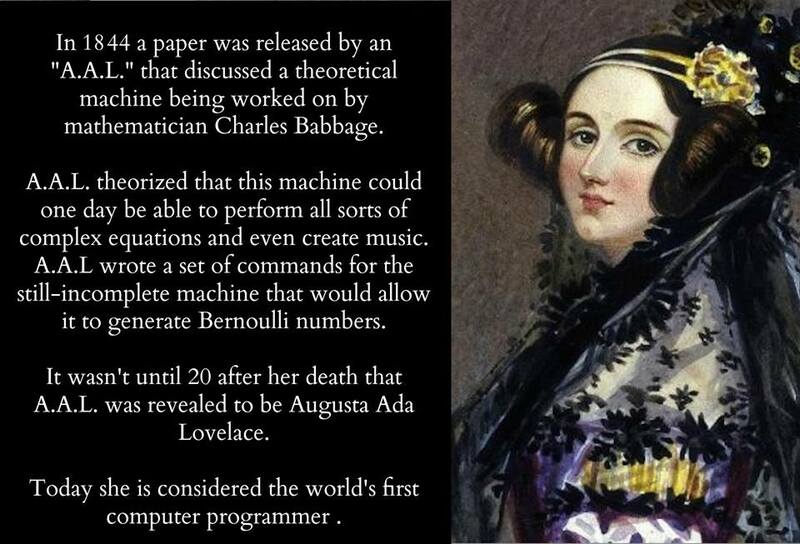 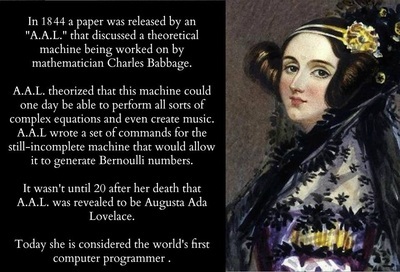 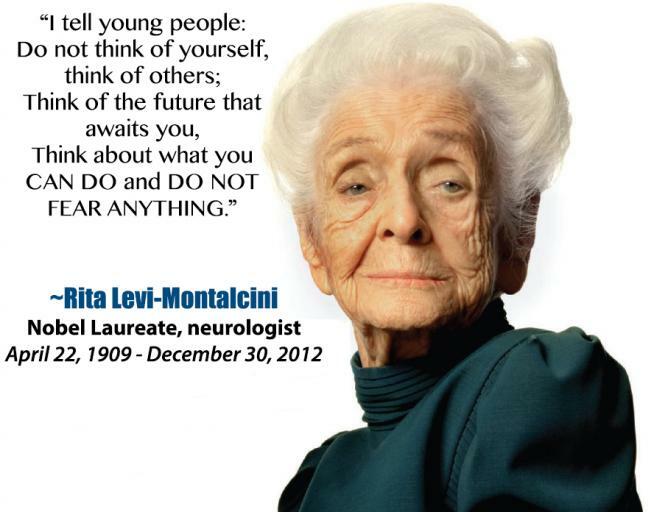 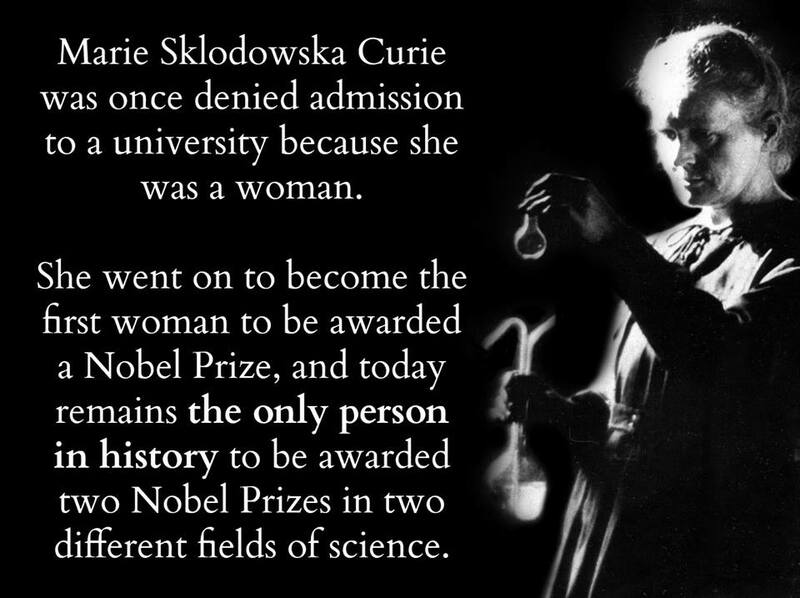 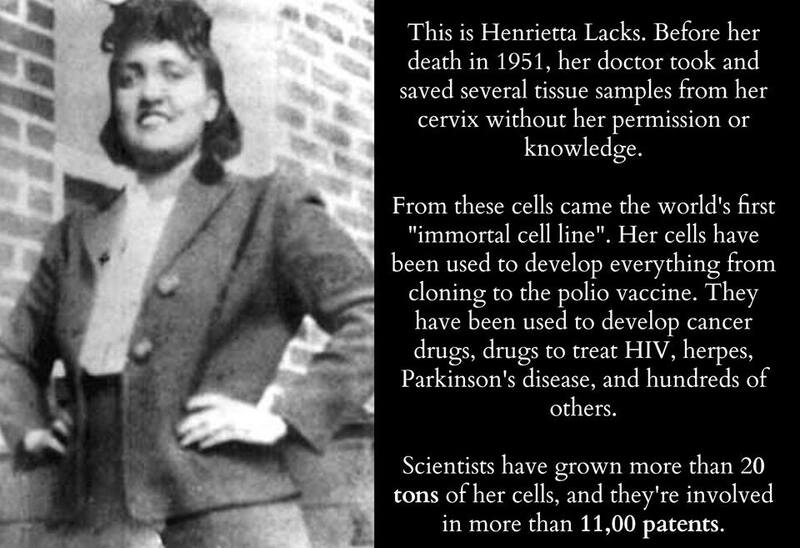 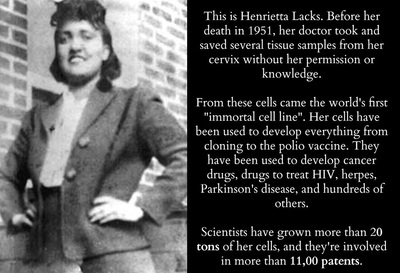 Below are some inspirational female scientists who have excelled in certain fields, but you may not have heard of them. 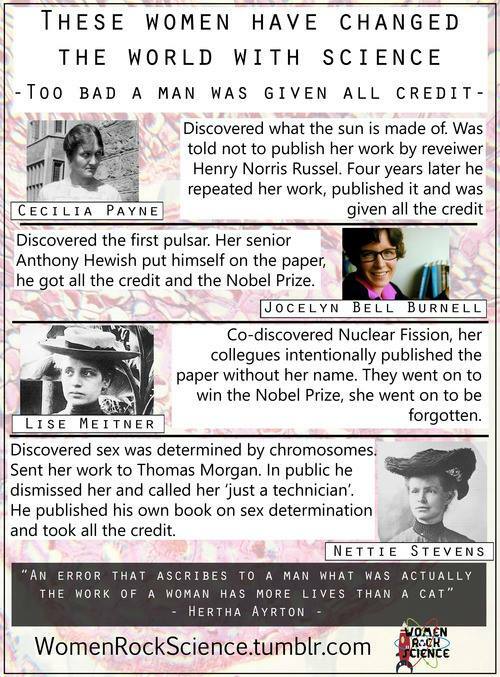 If you have any links, stories or opportunities for women in science please email ian.daniels@sfpaula.com so they can be included here. 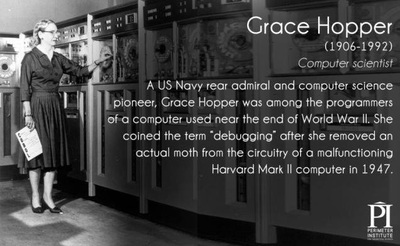 An introductory class in computer science intrigued Sonja Khan enough that she ended up majoring in the subject and is now pursuing a master's degree. From The New York Times.